1 side Full color laminated Magnetic Sign will help you to spread the word about your business anywhere you drive or park. If you want to promote your business on the go, you have to use magnetic sign. Businesses of all sizes rely on IN MOTION Studio Design magnetic vehicle signs to promote their companies. In seconds you can transform a vehicle into a rolling advertisement. 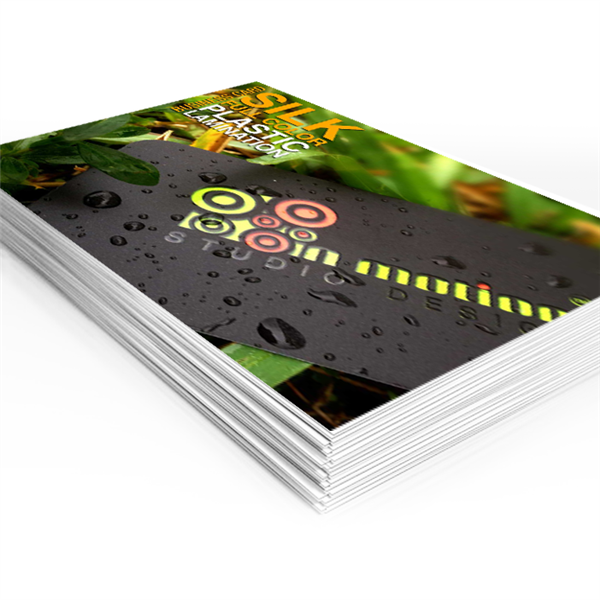 Vehicle magnets help you to spread the word about your business anywhere you drive or park. IN MOTION Studio Design can provide you with incredible looking magnetic signs that fit most cars with ease. 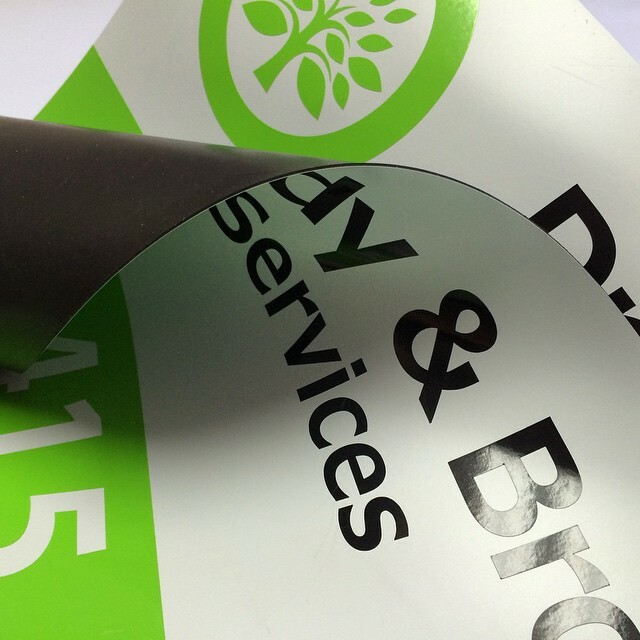 Magnetic signs not only advertise your business but they are also great identity builders for your business. They give your company a professional image every time one of your company's representatives pulls into a client's location with your magnetic signs proudly displaying your company name, logo and contact information. Our custom magnetic signs will give your vehicle a professional look while on the job. Magnetic door signs are a cost effective way to advertise your business whether you’re a contractor, retail shop or real estate agent. Apply the magnetic sign easily to your vehicle’s door or tailgate and advertise while driving around town or on a job site. Our high quality fully custom auto magnets are printed digitally with a strong solvent inks to ensure you have durable, long lasting product. Take your advertising on the road with you with our custom magnetic signs. Our car magnets are great for promoting businesses on the go. Be sure to select the right size magnet for your truck or vehicle as our car signs come in a wide variety of sizes to fit all vehicles. 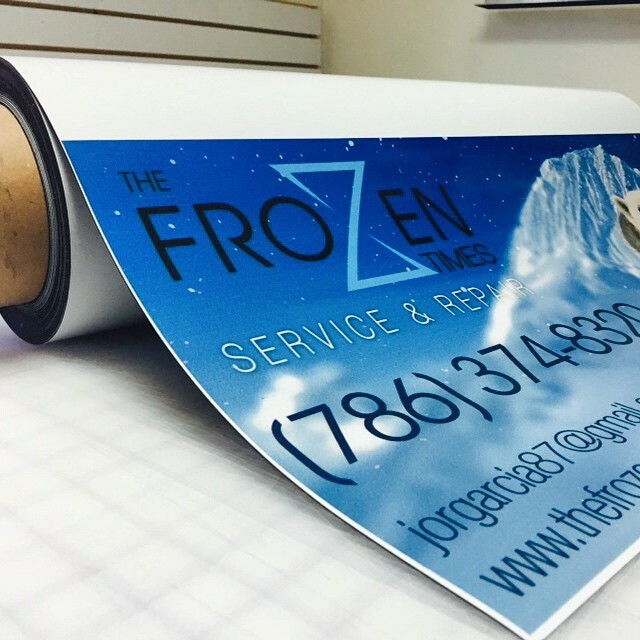 Our Designer team can design your custom magnetic to get a professional image of business on the go today! Visit www.inmotionsd.com. IN MOTION Studio Design can transform in seconds your car into a rolling advertisement. Magnets signs help you to spread the word about your business anywhere the car is driven or parked. 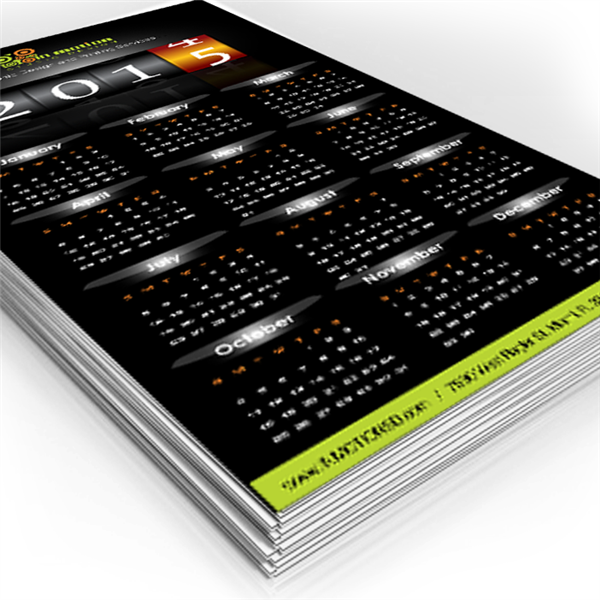 Magnets design is a great way to promote your company and your products or services. Consider Including your company name, phone number and web address on your magnets. At IN MOTION Studio Design we have the ability to design and print full color, photographic quality car magnets that are sure to get noticed. Every time your vehicle is on the road or parked at a client's location you will be promoting your business with magnetic signs. You should be using car magnetic signs on both sides of every car associated with your business. Car magnets from www.inmotionsd.com are available in both 12”x18” and 12”x24” size, so they fit most cars with ease. Truck doors are usually larger and provide more flat surface for Magnetic Signs than other vehicle's doors. 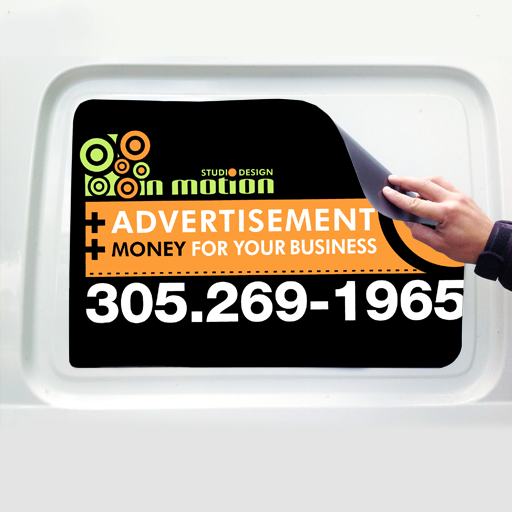 To help you take advantage of this additional advertising space IN MOTION Studio Design provides truck magnets in four large sizes 12”x36”, 12”x48”, 18”x24” and 18”x36. Your truck magnets will be printed on high quality, very durable magnetic material which will stand up to the weather with little routine care required. They will give your trucks a professional look and serve to advertise your business to every person that sees your company trucks being driven. While you are on a job or parked at a customer's location, other prospects will see your ad while your truck is parked there. Giving you the opportunity to generate additional business. With van magnets from www.inmotionsd.com it only takes seconds to transform a van into one of the most effective mobile means of advertising you can invest in. Businesses of all types recognize the results our van magnets can generate. IN MOTION Studio Design has van magnets available in over sized sizes up to an incredible 24”x48” that's more advertising and message space than the signs in front of many businesses and offices but with the added advantage of being seen everywhere your van is driven or parked. Van magnets are an excellent alternative to having permanent graphics applied to a vehicle. They can be easily removed when washing the vehicle, which means there is no risk of damaging your graphics with brushes, abrasives, or power washers when cleaning your vans. If you want to change or update the information on your vans simply take the magnet off and put another one on. When it's time to replace the van you won't lose your great looking advertising simply moves them to the new vehicle. 3X4 INDOOR MAGNETIC CARDS 17PTS. 4X6 INDOOR MAGNETIC CARDS 17PTS.